Produced only in the Piedmont region of Italy under the top wine classification of DOCG. 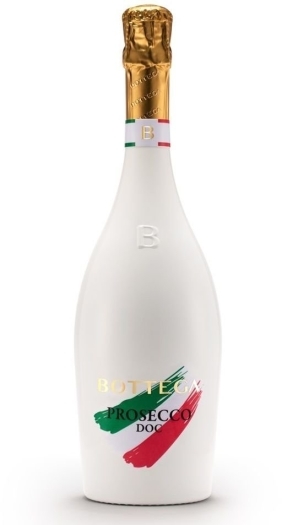 Made exclusively from the Moscato grape variety and pressed quickly once picked from its hillside vineyards and fermented only once to a light degree of alcohol to retain the natural sweetness of the Moscato grape. • Asti is a Sparkling wine from Piedmont Italy.